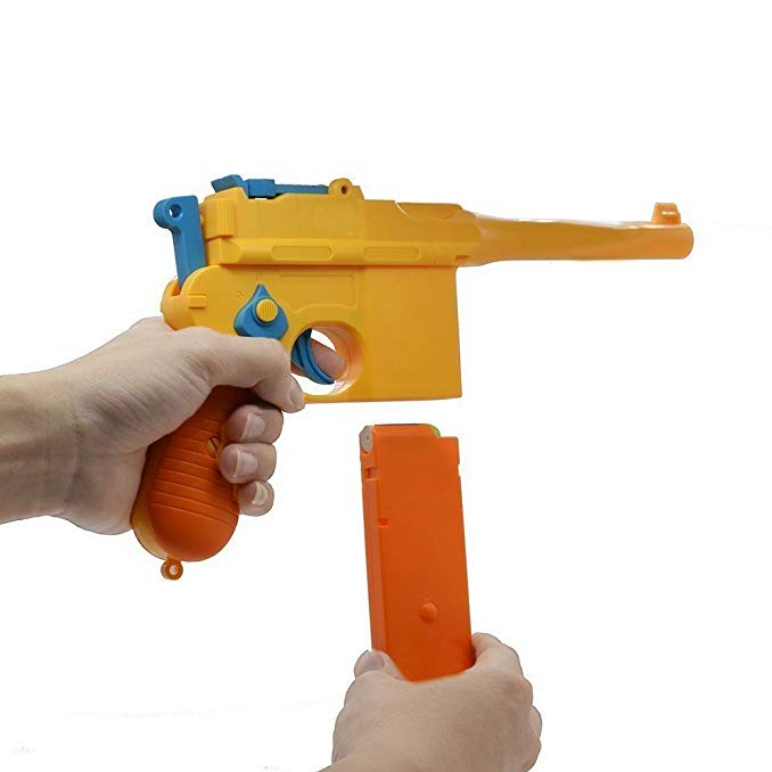 This is pretty cheap, 12 dollars or so on amazon. 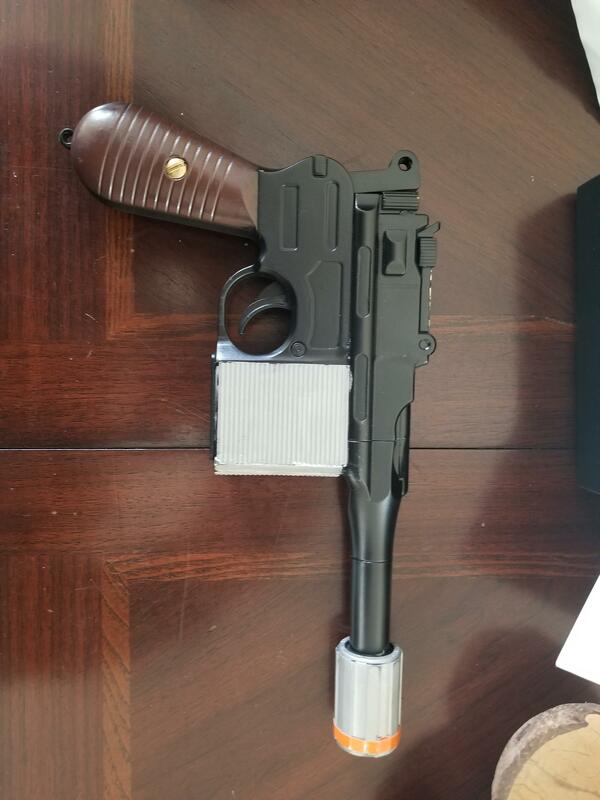 I only did some minor modifications to it and got this if looking for a larger blaster, id look around in thrift stores for some blasters that are dirt cheap and you may find the diamond in the ruff. Do you happen to have the amazon link for this? Jal called it. Home Depot and Sign/plastic shops. I found a local plastic shop that sells it at a better price than Home Depot. You might want to ask for Foam PVC Board, Sintra is a brand name and not the product so sometimes it causes miscommunications with sales people. I know some that went to sign shops and were given free scraps that were enough to do a full kit. So, be inventive. And I'll also second the, Tape the templates to your armor vest before cutting sintra. making changes to the templates is easier than the sintra. The collar template is wide for the chest plates, but until we see it on you we don't know if its the collar is to wide or the chest plates to small. IT's a great start and good luck. Thanks Mavik! Quite a lot of unique problem solving to be done but I am enjoying it. I decided to leave the color scheme up to my vod and posted a poll on social media of the various color schemes I was considering. To say the poll was successful would be an understatement. 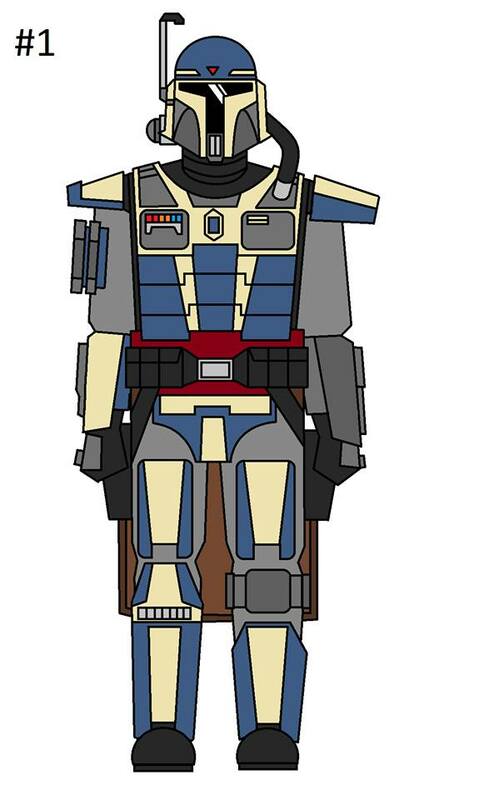 I had an overwhelming turn out and I wanted to post the winning color scheme here and make it final that this will be the final color scheme as decided by my Mandalorian brothers and sisters. Also... definitely planning on doing her season 7 look with new helmet design and poncho! Hardened leather bracers are approved only for Crusader and Early crusader builds. In addition, for those eras, those bracers would need to be modified to not be recognized as earth renaissance festival bracers. You need hard shells for modern. Typically, the more detailed the plan, the better the result (unless you're Adam Savage) -- Will be following this build, please maintain this wip! Absolutely great work so far! I love that you're going with a Rally Master and with realistic weathering to boot! Thanks, Kol! My all-time favorite character from Kotor2 was Kelborn from the Dxun jungle. I love your grenades, what are you using as a base and to light it up? Fantastic feature! I believe the base is from a sprinkler part. They were a gift from my Alor'ad last Life Day(aka Christmas). The light is just a small flashlight you twist to turn on and change the battery.